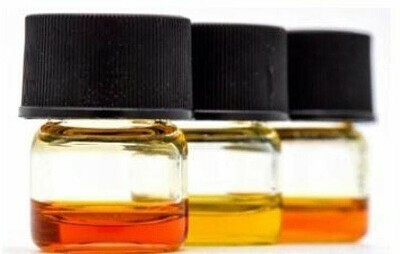 Terpenes are fragrant oils that give cannabis its aromatic diversity. They’re what give Blueberry its signature berry smell, Sour Diesel its funky fuel flavor, and Lavender its sweet floral aroma. These oils are secreted in the flower’s sticky resin glands, the same ones that produce THC, CBD, and other cannabinoids. Terpenes are by no means unique to cannabis; they can be found in many other herbs, fruits, and plants as well. Like cannabinoids, terpenes bind to receptors in the brain and give rise to various effects.